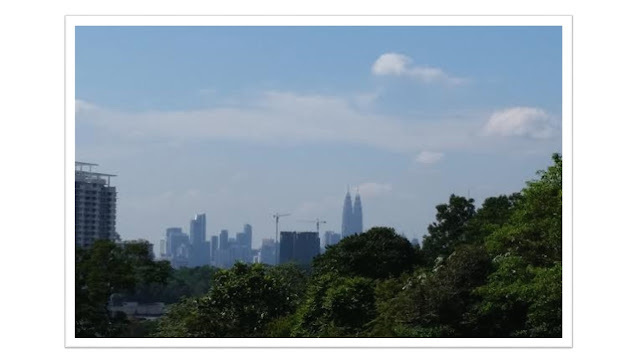 Christmas morn - sunny, blue skies here in Kuala Lumpur. Hope your Christmas Day is just as beautiful! And from Johore, the Sultan wishes all Christians in Malaysia a "happy Christmas". A page from The Star..
Johor Sultan Ibrahim Ibni Almarhum Sultan Iskandar (pic) wishes all Christians in Malaysia a "happy Christmas". 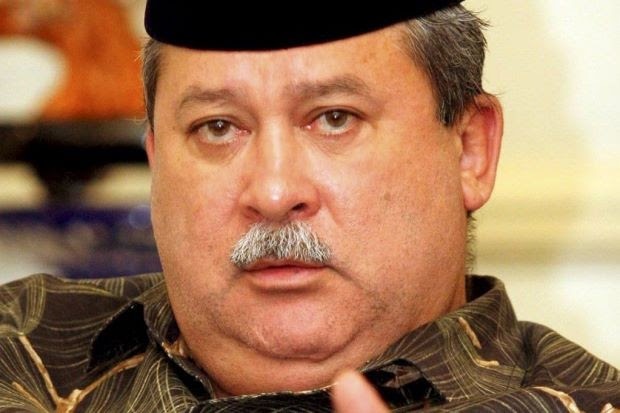 On his Facebook page Friday, Sultan Ibrahim hoped they would have a wonderful time celebrating Christmas together with their families and friends. Johor Crown Prince Tunku Ismail Sultan Ibrahim, writing on the Johor Southern Tigers Facebook page, also wished all Christians a Merry Christmas. “On behalf of Johor Football Association and all JDT (Johor Darul Takzim) players, I would like to take this opportunity to wish Merry Christmas to all our Christian fans. “For all of Bangsa Johor, I wish you all a very happy new year. May the coming year be filled with success and blessings for all,” he wrote. Malaysia is made up of 13 states and three federal territories (Kuala Lumpur and Putrajaya in West Malaysia and Labuan in East Malaysia). 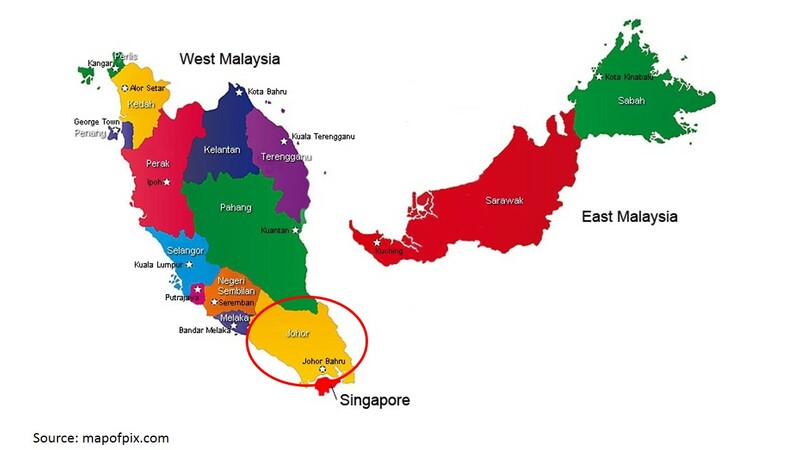 Johore is the southern most state in West Malaysia. It's is just across from Singapore and connected by the Causeway. Here's a map for better understanding.